Arthritis effects 1 in 7 Canadians. For information on the different types of Arthritis and the causes you’ve come to the right place. 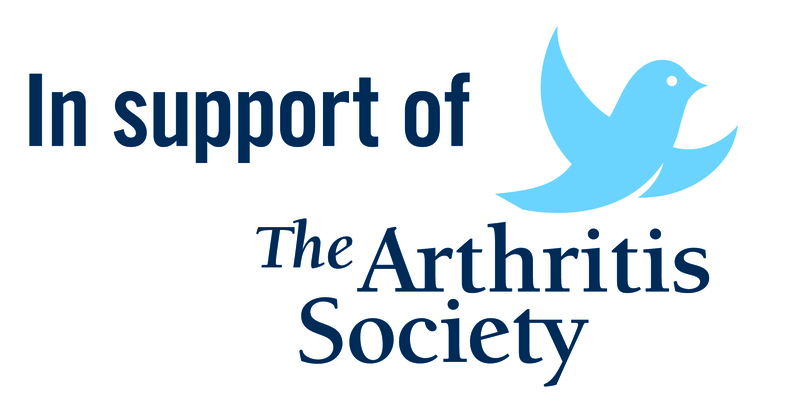 Read articles on Arthritis and find out what you need to know. Arthritis is a chronic disorder that affects 1 in 7 Canadians, half of whom are between the ages of 30 to 50 years old. It is one of the major reasons people see their doctor. This article is meant to equip us with basic knowledge about Arthritis and its’ symptoms, causes, as well as what preventive measures can be taken.